I don’t know about you, but I can eat a lot of oysters on a Saturday afternoon, especially if they’re farm raised in the waters of Wakulla County, on Florida’s Big Bend. Farm raised oysters are special. They are called “triploid” and they grow faster than wild “diploid” oysters. With oysters now being farmed at several places along the Big Bend, they’re now more available, throughout the year. And….they’re more consistent in size, and they taste better. 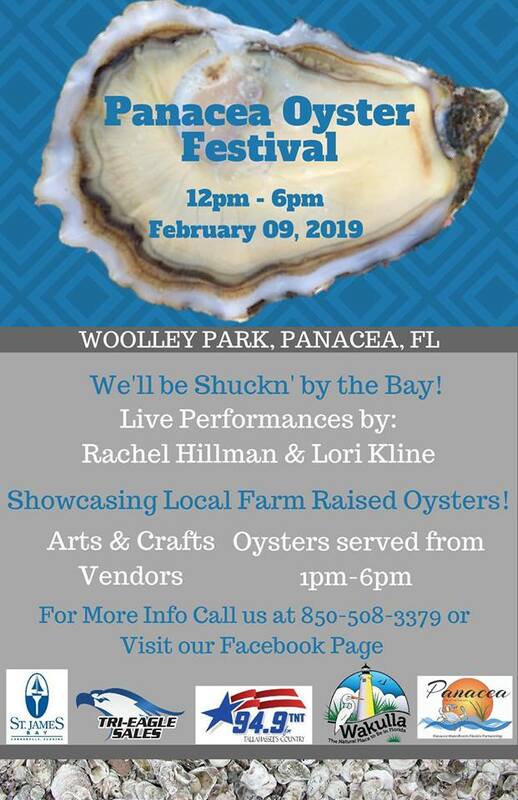 The 2019 Oyster Festival has been postponed several times this season, due to storms. February is normally a dry, comfortable month in north Florida, so they’re planning the event on an appropriate day. Panacea is located south of Tallahassee on US98. Woolley Park is just south of the highway, on the bay, just a few blocks from the Gulf Specimen Marine Lab. 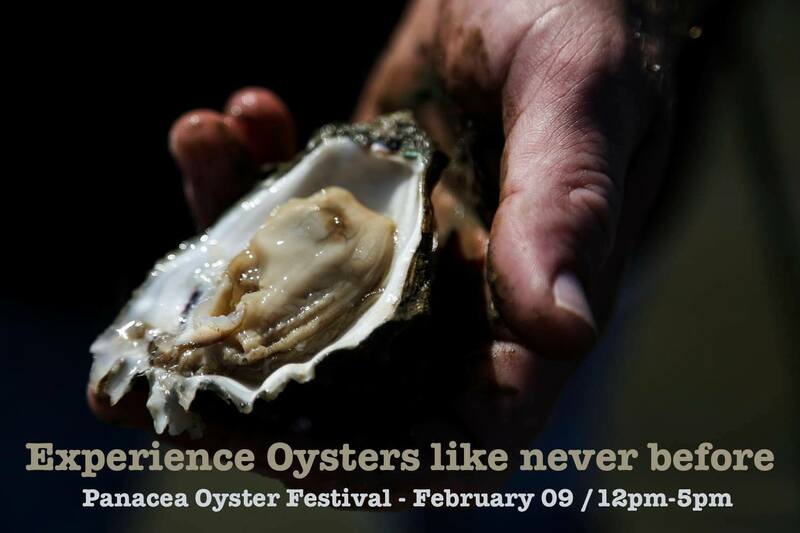 Plan to arrive before the shucking begins at 1PM and take the kids to the lab. It’s informative, with many excellent displays and live specimens in salt water tanks.